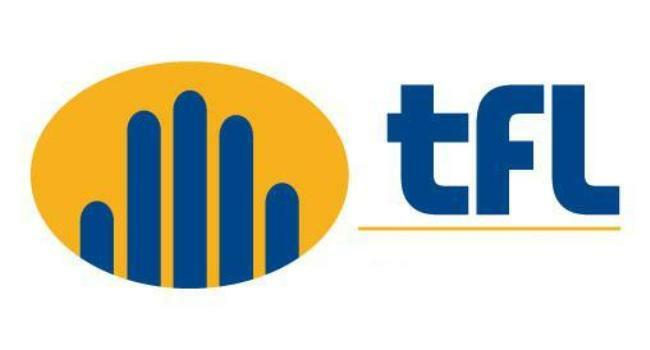 Telecom Fiji Limited is working on linking its exchanges around Viti Levu together to improve its network. It’s laying high capacity fiber optic cables entirely around the island for a higher speed access network for its customers. According to TFL Chief Executive Officer Mothilal De Silva, there is a gap between Korovou to Rakiraki that has no network coverage and they want this filled. The project, which costs TFL a couple of millions of dollars is expected to be completed within this year.